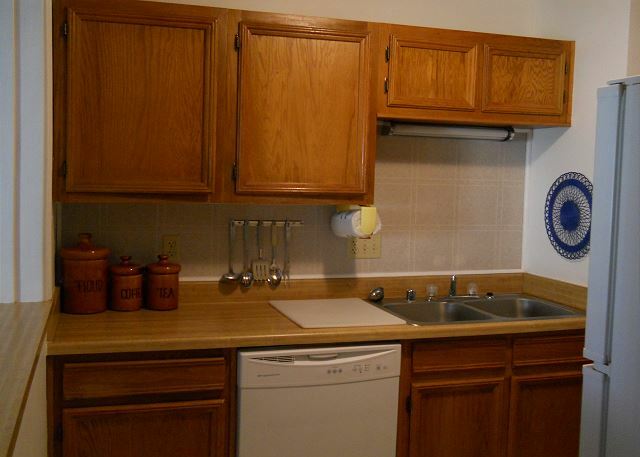 This two bedroom, two bath unit is mid floor level in building 6. A short walk out the door gets you to the Oma’s Meadow lift and you can walk within minutes to Upper Flying Mile. 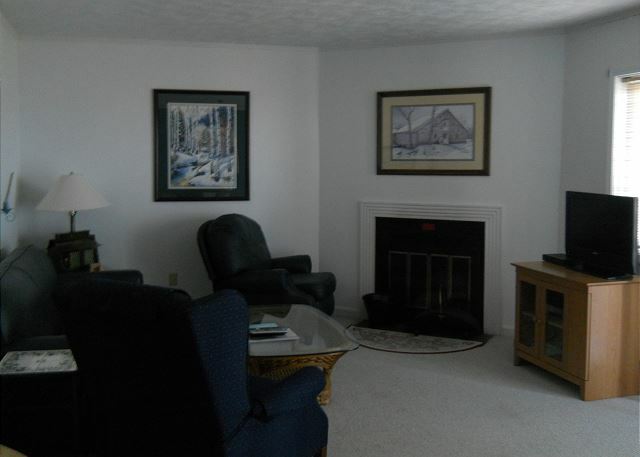 The condo is cozy with a wood burning fireplace and offers flat screen TVs in the family room and both bedrooms. Enjoy free Wi-Fi as well as a sampling of books and DVDs. 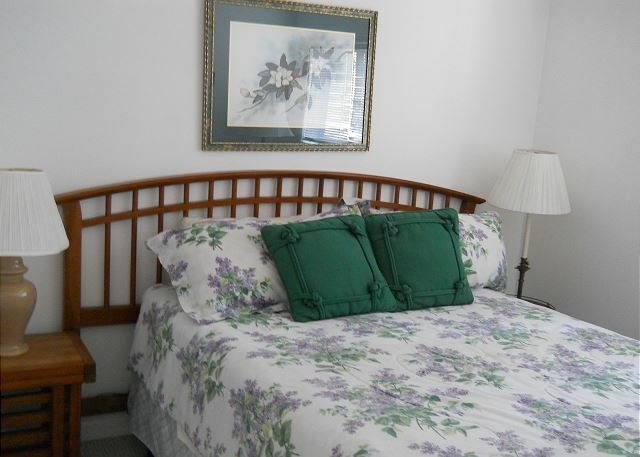 The master bedroom offers a king size bed, the second bedroom a queen size bed. 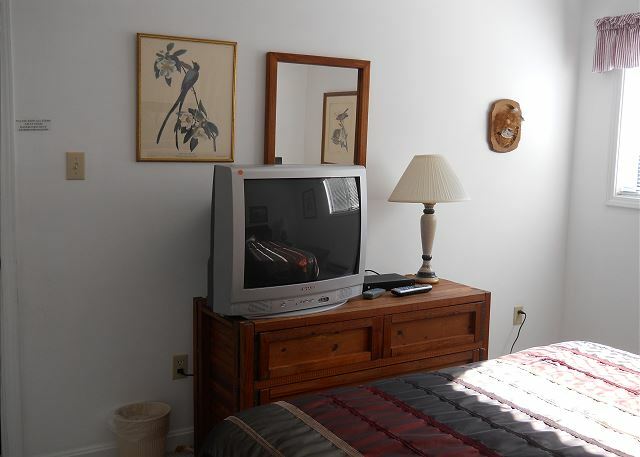 The property also offers tennis courts and outdoor grilling areas. 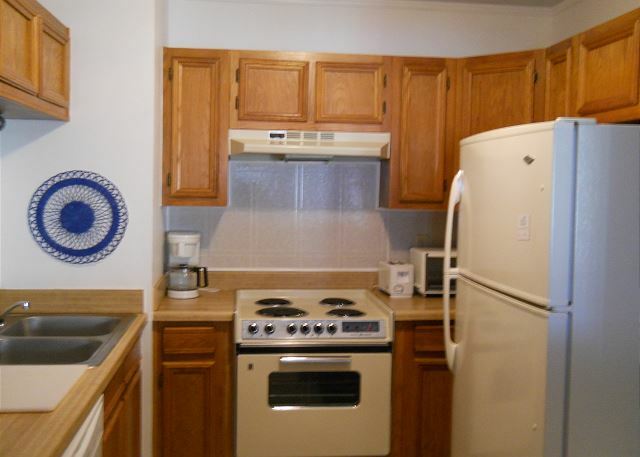 The fully equipped kitchen has all the essential cooking utensils and cookware. 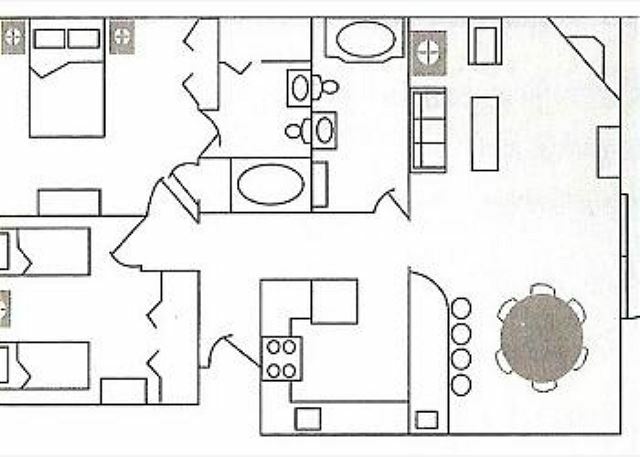 Seating is for 6 in the dining room plus 3 at the bar. 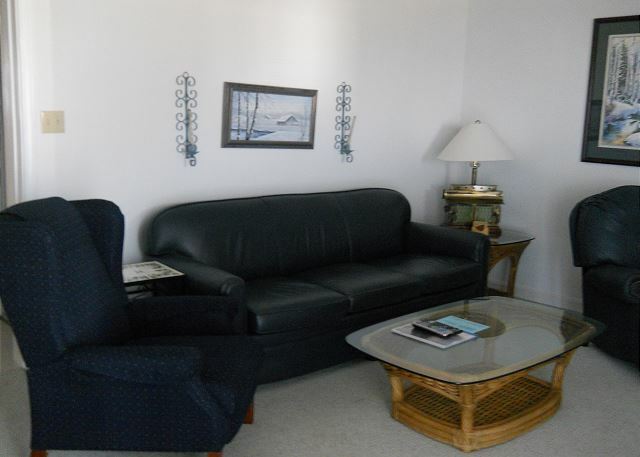 Was a nice place but we noted you couldn't really use the recliners without almost redecorating the place--move the coffee table completely around, pull the leather chair a good distance from the wall and turn it towards the fireplace. It just makes you feel like we were purposely messing the place up. We liked the place otherwise as did our friends who joined us there!